HBB’s Program Incubator combines HBB’s Executive Coaching, Leadership Academy Workshop for leadership teams, and our back end services to best equip our programs for sustainable impact in our target zones. Each program director is assigned a executive coach who meets with the Director once a month to help guide her or him through the challenging process of incubating and stabilizing a sustainable program. Our workshops guide our program leadership teams through the critical aspects of incubating and stabilizing the program. 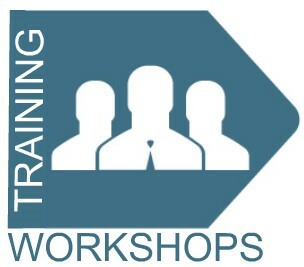 *HBB workshops are also offered to community organizations not part of HBB.